It Is Fixed Appliance Repair is your source for professional, in-home installation, maintenance, and appliance repair in Chamblee, GA. When you call It Is Fixed, you can count on up-front pricing, friendly service, and fast results. Great service isn’t just our motto; it’s our mission. You never know how much you rely on an appliance until it stops working. If your oven doesn’t get hot it can disrupt dinner. If your refrigerator stops cooling, it can cost hundreds in food waste. Our goal at It Is Fixed Appliance Repair is to minimize your loss in terms of time and expenses. That’s why our techs are in the field seven days a week, so we’re available when you need us. We don’t just work during business hours; we book after-hours appointments to best accommodate your schedule. Need a technician right now? Give us a call at (404) 407-007. In most circumstances, we can have a tech out the same day you book an appointment. At It Is Fixed Appliance Repair, we service all major brands so that you never have to look elsewhere to get the service you need. Our technicians are highly-trained, licensed, certified, and insured. When you rely on It Is Fixed, you can expect fast, courteous service from the best appliance repair specialists in the industry. At It Is Fixed Appliance Repair, we strive to provide the best service at affordable prices. While we can’t predict the cost of your repair or installation service without a thorough evaluation, we can ensure our prices are fair and reasonable. In most instances, appliance repair will save you money versus buying a new appliance. Plus, the service fee is only $39.95, and we waive the fee if you complete a repair or installation with us. Also, if you Book Online we’ll take $20 off your total bill. 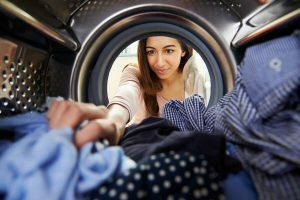 To help you budget we’ve compiled a list of the average cost of repairs and service for customers in Chamblee, GA.
Finding damp clothes in your dryer after running a complete cycle is the worst! That does not mean you have to get a new dryer to avoid damp clothes. Check out this dryer repair troubleshooting guide to see if it can help you get your dryer drying again. Having a gas top stove range has many advantages. Unlike a glass top stove, you can safely use cast iron pans on a gas range and it offers more precise heat when cooking than is possible with electric stoves. However, there are very important things that need to be kept in check when cooking on gas such as the increased risk of fire and the potential health complications from a gas leak. Check this guide to learn more. What we want from dishwashers is pretty simple. We put the dishes in dirty and they come out clean. If the dishwasher isn’t doing its job, it can take a lot of time out of your day to scrub every dish by hand. 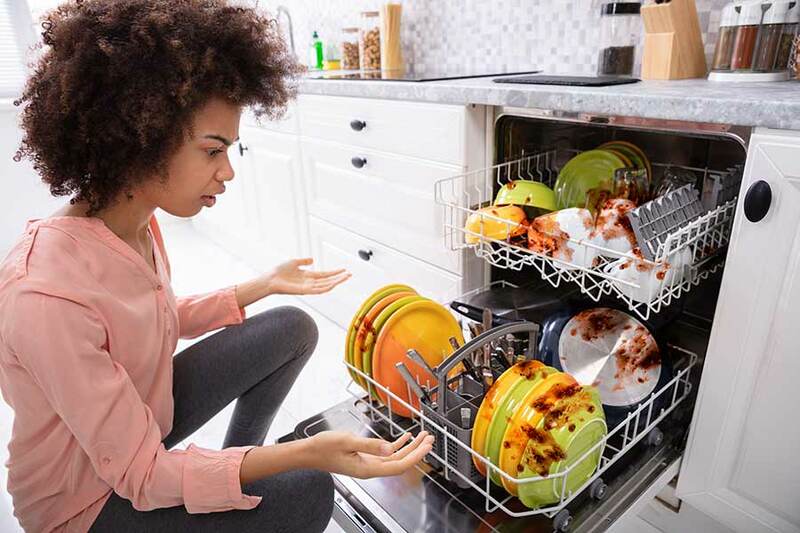 We don’t want you to end up with dishpan hands, so follow these simple tips to get your dishwasher cleaning again. Great customer service, prompt and professional. Jacob was great and I’d definitely call them again. The technician was prompt and offered great customer service. He identified the reason my washing machine wasn’t working (needed a new part). He changed the part, and my washing machine is working like new! I was expecting to pay a lot more, but what I paid was way reasonable. I would definitely hire them again.